I am way excited to share with you that I had the opportunity to create several illustrations that will be featured in La Petite Magazine's 2nd Issue! It comes out August 30th. 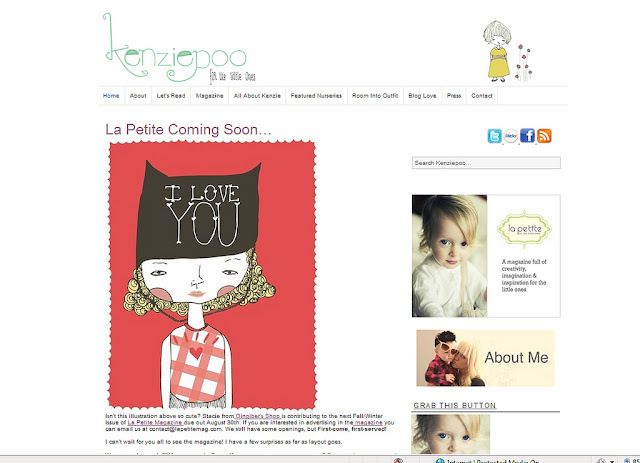 In case you don't know about La Petite, it is an online children magazine. 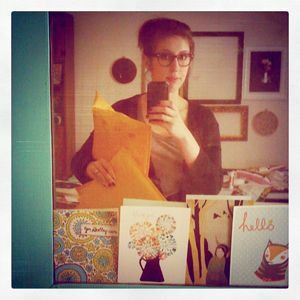 The lovely ladies behind Kenziepoo created this magazine. I fell in love with their 1st issue. You should definitely check it out!